Cloves are the dried, unopened flower buds of the clove tree. 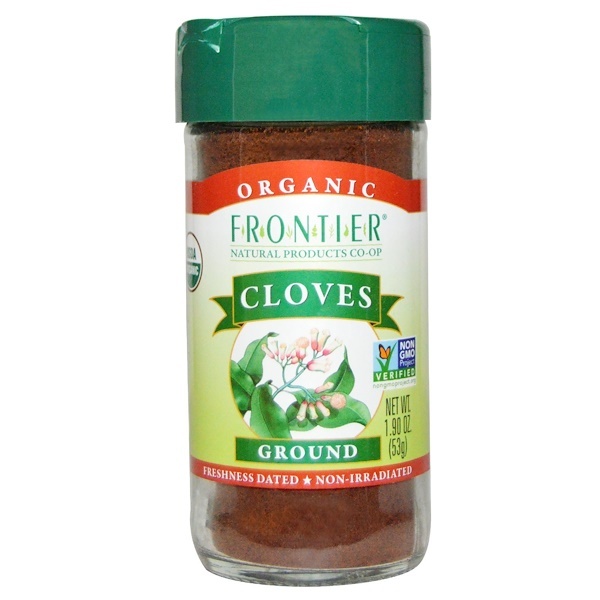 The rich, pungent flavor of ground cloves is favored in gingerbread and other baked goods. 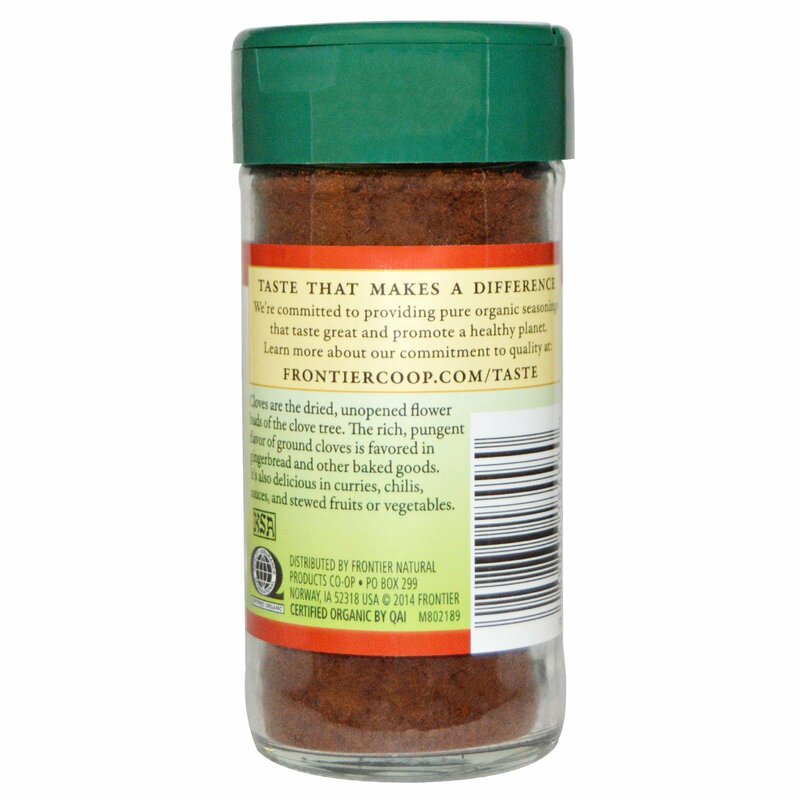 It's also delicious on curries, chilies, sauces, and stewed fruits or vegetables.